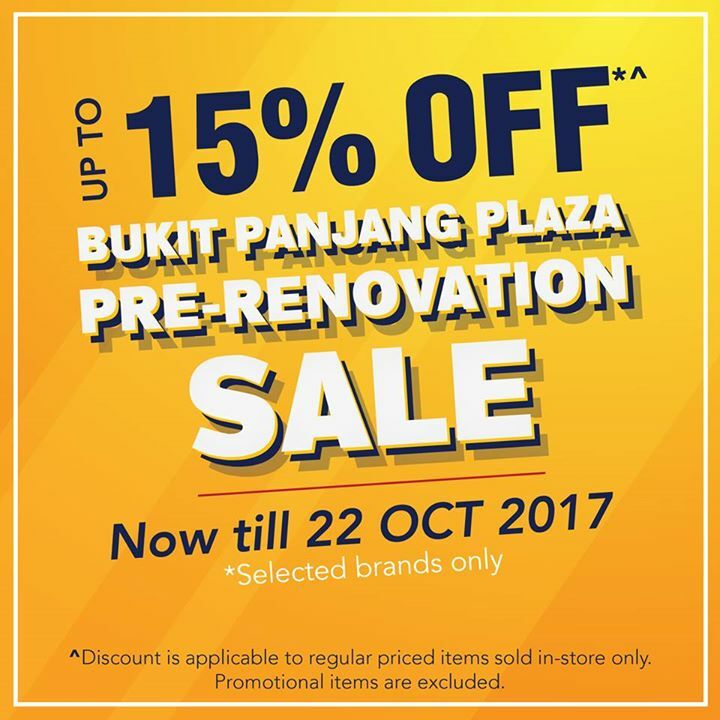 Visit us at Home-Fix Singapore Bukit Panjang Plaza from now til 12 Oct and enjoy up to 15% OFF on popular brands such as Energizer, Karcher, Megaman and many more. Previous: [Laneige] JustBecause LANEIGETurns23: Our fav roommate @jemmawei shows off her MyFavSparkle picks! Next: [Far East Flora] Lovely potted blooms now on sale!